As Apto has continued to innovate you may notice references to different "versions" of Apto. Below we highlight some of the key differences of each. Apto's Platform that allows users to access and use their data using a more graphical interface. If you see the word 'lightning' in the URL you are using Lightning. 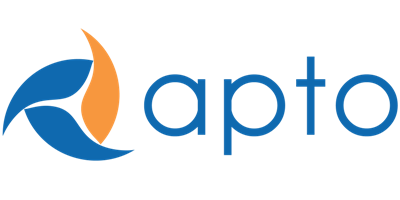 Apto's newest platform that allows you to better manage your workflows using call list, maps, and simplified workflows.